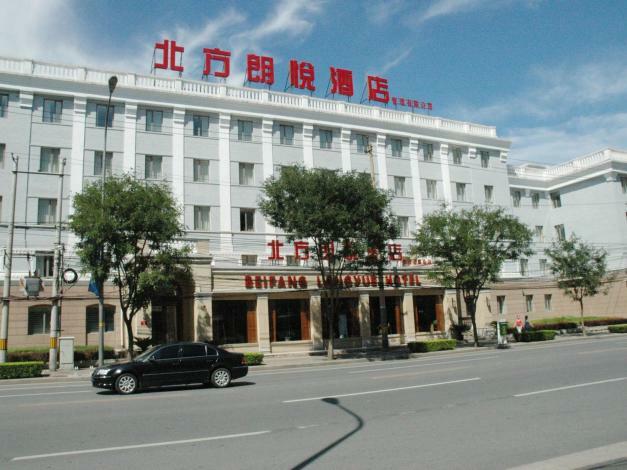 The North Langyue Hotel(Beifang Langyue Jiudian - Beijing Jinrongjie Dian) is a business hotel located right next to Yuetan Park, conveniently near the Xidan central business district. The hotel offers various sizes of rooms, which are equipped with complete facilities, including satellite TVs, free internet access and private safe boxes. There is a multi-functional hall ready for holding various meetings and activities as well. - 29 km to Capital Airport.